We are totally in love with the new Christmas Edition ghd’s at our hairdressers in Sanderstead. This time it’s the gorgeous ‘Rose Gold Collection’ that has caught our eye – a fabulous range of dusty pink styling tools that would look amazing in any girls bedroom. We just wish we could take them home! This year ghd have cleverly introduced #getthehintdarling. Not just any hashtag! Ladies, you can actually register the hubbys number or email online and ghd will message them to hint at what you want for Christmas! Or you can pop into the salon and pick up a special card to leave in his wallet or car – genius! The ghd V professional styler with rose gold accents and co-ordinating rose gold bag which doubles up as a heat resistant mat. Smooth plates make straightening all hair types and lengths quick and easy, while contoured edges help to create perfect curls and waves. A protective plate, two sectioning clips, automatic sleep mode and universal voltage make this the perfect go-to styler gift set. 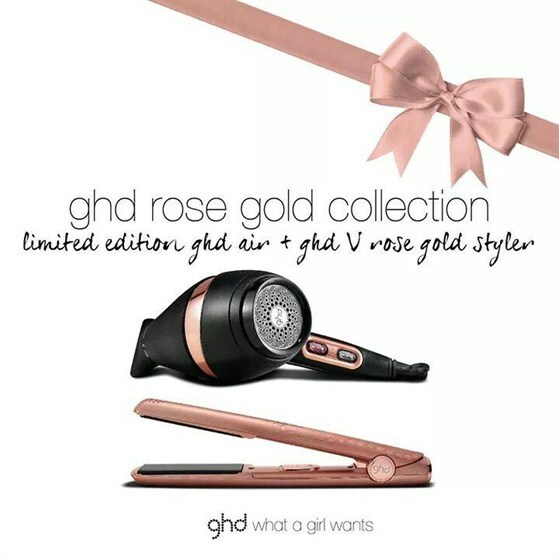 A complete Christmas gift set, featuring the ghd rose gold styler and matching rose gold air. 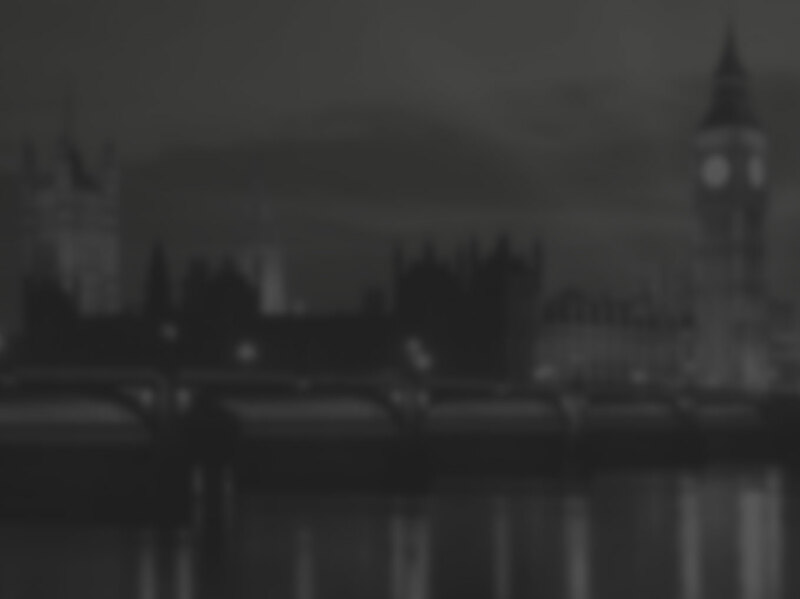 for just £195 – a massive saving of £35 when sold separately. With a rose gold finish the professional ghd V gold classic styler features smooth black plates with ceramic heaters that glide effortlessly through the hair, making styling quicker and easier regardless of hair type or length. Contoured edges help to create party-perfect curls and waves with a high-shine finish. A protective plate guard, automatic sleep mode and universal voltage make this the perfect go-to styler. When purchased at our Christmas Event you will get a FREE heat protector spray with each set! This entry was posted in News, Product News, Salon News on November 4, 2014 by .